After the very successful Fire Fighter stint, Kailee and I proceeded to the Hospital next door. I didn't know that there were three departments in the Hospital! One was ER (Emergency Room), another was Surgery and lastly the Nursery. I'm sure you can guess, we were went to. You guessed right, the nursery. We waited for about 15 minutes in line (this is a short wait already), the kids were given ID tags with big numbers with small batch numbers at the bottom (this is to distinguish which batch the kids belong to) Most of those who fell in line were girls. Duh. Hahaha!! And when it was their turn - well, all of us parents were watching them intently. We were so very eager - taking pictures and trying to lip read. Hahaha!! Kailee really enjoyed taking care of the fake babies. She really did. She was beaming when she came out of the nursery. She wanted to do more! Next up, we went to the Magnolia Factory. I lead her to this place because I knew how much she loved ice cream. What I didn't know what that this Magnolia booth was a *paid* booth, meaning - I needed to pay KidZos for Kailee to join the activity. Well, since we were already there - I had no choice. If you are a PaZZport holder - you will just need to pay 13 KidZos. If you don't have a paZZport, it's going to 15 KidZos per kid. I then interviewed the Magnolia Staff and asked her which ones were the KidZos yielding (and not the paid ones) She mentioned that on the second floor, it was the Urban Garden and the Green Grocer. So while Kailee was inside the Magnolia Factory - I scouted where those were. The kids were made to smell something. Look at Kailee dreamily closing her eyes and smelling the cup. After this, we headed on to the Green Grocer. We were so happy that it didn't have a line - once Kailee was in. Well, I just sat outside and waited for her to finish. I watched her slowly - she seems to be following instructions from the staff. Since she was the only one doing the activity - she was given full attention. And I think I appreciated that because at least she can get to enjoy the activity without distractions. The picked fruits and veggies, weighed them and listed them down. I don't know what happened but Kailee was going out the door carrying a crate - I had to ask the staff what she needed to do. 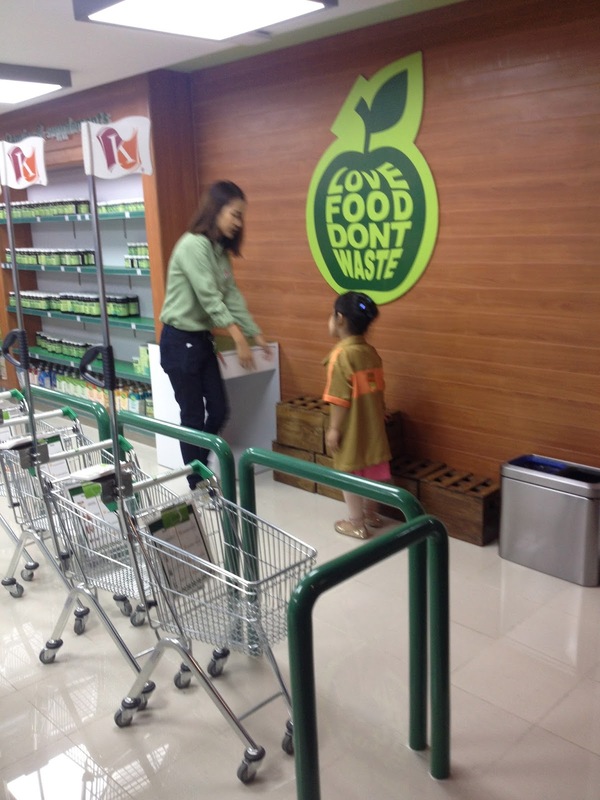 The staff said that Kailee needed to deliver the goods to the Healthy Options Supermarket on the floor below. So I accompanied Kailee. I think I was the one beaming with pride as she walked down the stairs and towards Healthy Options. People were looking at us and they were smiling, I couldn't help it but I felt pride that they were *happy* to see Kailee carrying the crate into the supermarket. It was really cute. She was wearing her uniform and carrying a crate. I felt proud that people were smiling when they saw her. Weird ba? But it warmed my heart, talaga. After her delivery to Healthy Options, she needed to go back to the Green Grocer to hand the staff her *signed* delivery receipt. Next up, was the Urban Garden. To tell you the truth, we were running out of time. We spent a good amount of time waiting at the Fire Station, then Kailee had her meltdown, then the Fire Fighter activity. So we were rushing a bit. There were still so many things to do! Argh.. This is Kailee at the Urban Garden. She is getting suited up. Her outfit was quite big but the staff was helping her. After this activity, Kailee was excited to do more unfortunately we were out of time. Kailee gave me a sad face when I explained that our time was up. She was very reluctant to go. I wish we had more time though, but what were we to do? I made a deal with her to go again next time. Great thing, she agreed! Hahaha..
Kailee had LOAD of fun. 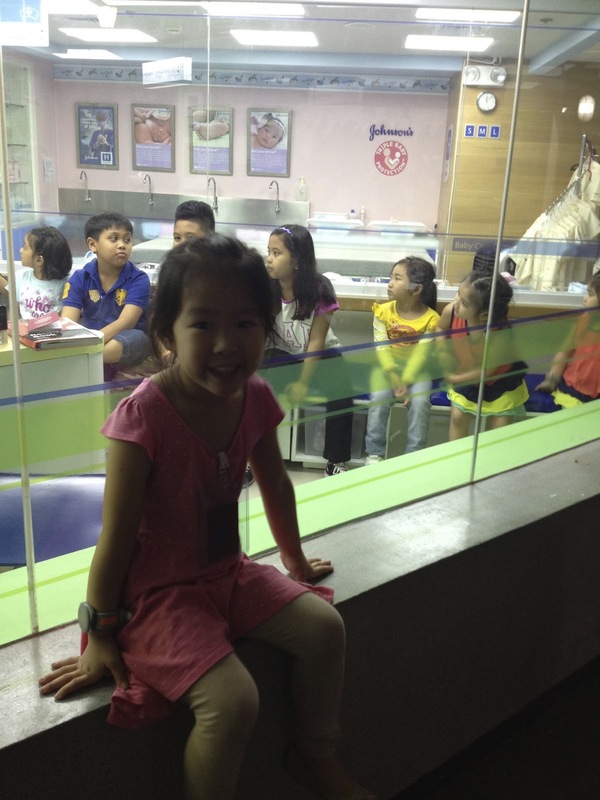 She enjoyed her KidZania experience. I guess her Fire Station melt down was part of her learning process. I'm just glad that she was able to get through with it! Buti nalang, talaga! I was tired honestly, because I waited and scouted for the next activities. I was running around making sure to take pictures of her. I wish I recorded the whole thing, but I don't think there's anyone who records everything with a handycam anymore. Hahaha!! I have some videos of her, unfortunately they don't have any sound - because I recorded them outside the glass wall/doors! Hahaha.. I guess, I learned that as a parent - we won't be able to be with our children all the time in activites like these. It made me realize that I need to let go of my daughter soon. 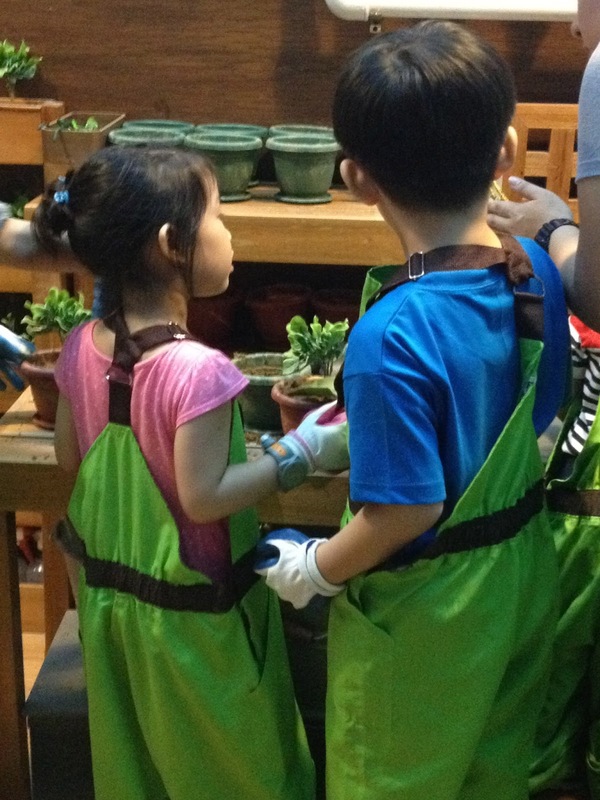 This was a glimpse of what I will be expecting when she goes to Big School - that not all activities, I will be able to experience with (together) her. a) If you have a child that is less than 4 years old - well, don't bother brining them. Unless you're okay with them staying in the playroom the whole time. That was what happened to Connor - good thing I was with Yaya Belen. I had to check on them from time to time. Connor enjoyed playing there but I wish he could enjoy the activities. Maybe next year? b) The kids should work those jobs with pay first. Yes, earn those KidZos before you spend them all! We earned a total of 83KidZos - it would have been 96KidZos but I had to spend 13KidZos on the Magnolia activity. c) Time flies when you're having fun. When I looked at my FitBit, I was shocked at the time. What felt like just a few minutes were already hours spent in KidZania. Time moved fast in KidZania, it was a parallel universe! Hahaha!! Just kidding. d) That the staff of KidZania are all degree holders. That's why they speak English so well! I was told that all their staff are degree holders - some are even professionals. The nurses in the hospital are real nurses (this is so they can really teach the children what to do), they have SPED teachers and theater actors! They've really thought this through. Ang galing! e) That there is NO PALAKASAN when you do the kids activities. Well, in the Cebu Pacific counters (ticket booth) there is! My friend Kath and I were first hand witnesses to this because we were already in line waiting to be assisted when a group, out of the blue suddenly offered their hands to be tagged instead. I looked at them and then realized that they came from a well known family name. We had to wait for another 20 minutes, and when it was our turn, I asked why she assisted them first. The Cebu Pacific flight attendant answered me with *Kanina pa po sila nakapila, hindi lang po na-tag lahat*. NGERK. 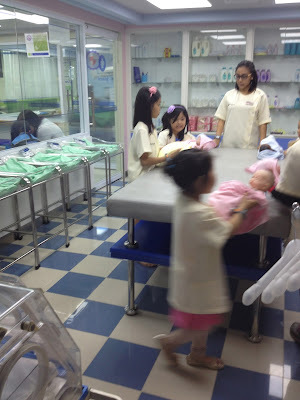 But when you're inside the KidZania staff are very courteous and organized. Well organized enough because they don't allow saving spaces on the activities. The kids MUST line up themselves. I tried, I will have to be honest, I tried to reason with them. But they shut me down. I have to admire their sense of *reason* and their being calm. 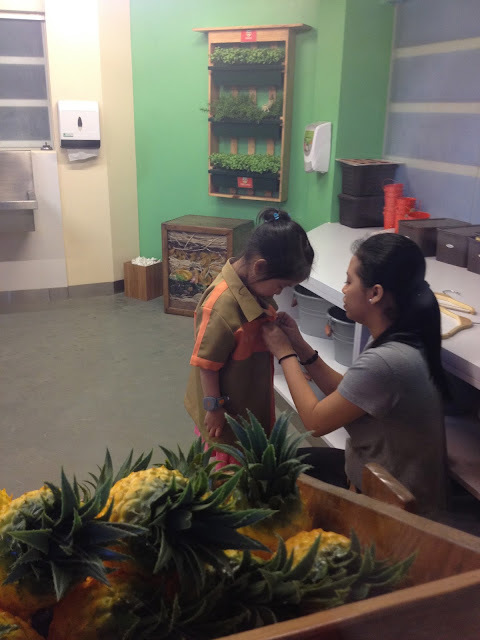 Kudos, KidZania staff! Kudos to you all. This sums up the experience. INDEPENDENCE. f) Be realistic with the time. Be there early but still be prepared to wait. You won't be able to finish ALL activities in one go. It's IMPOSSIBLE. There are so many of them. 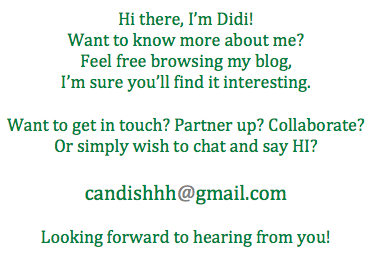 But what I can say is to PLAN on what you want to do first. My recommendation is to do the Fire Station first as this one is the most exciting. But that's just me. g) Bring CASH. To buy food and souvenirs. There are ATMs inside KidZania, BUT what you won't expect is them to malfunction or be offline. So be prepared. h) Bring a whole lot of PATIENCE. I experienced a meltdown and I think that added to my feeling extra tired. I had to deal with a crying Kailee who didn't want to listen to reason. She wanted to do activities but needed to *warm up* a bit. i) Go to KidZania with your kids' friends. That way - your kids will feel at ease with doing the activities. I was so lucky to have Startupbabies there with C!! C was able to befriend Kailee and enjoy the Fire Station activity. I'm excited to go to KidZania again. I think I am more excited than Kailee. There are so many more activities to do! 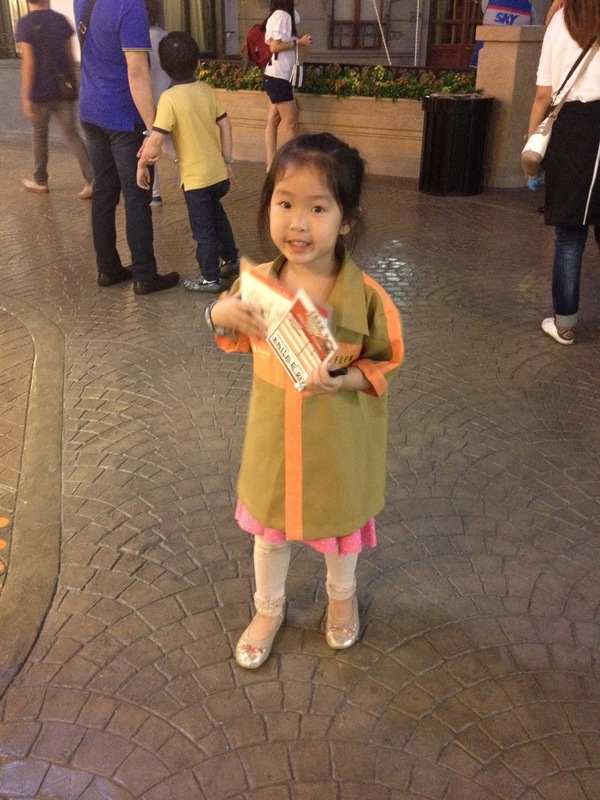 See you soon at KidZania!! Ang cute ni Kailee! Excited to go there with you guys!